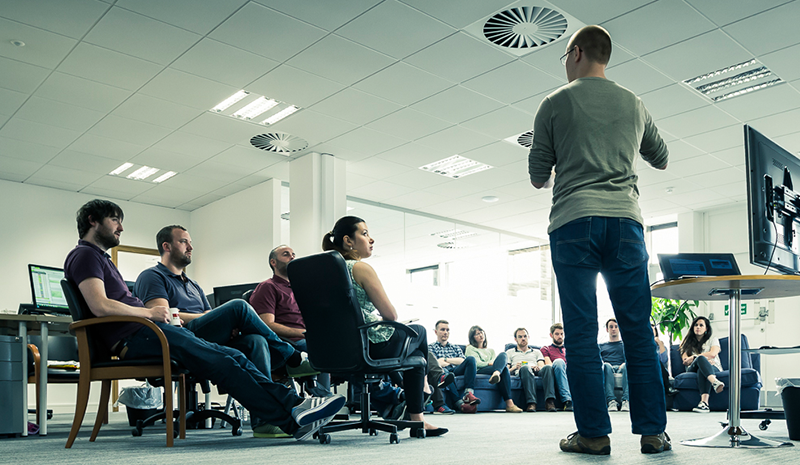 The Irish digital landscape has never looked so promising. Increased employment, improved broadband and browsing experiences, plus greater trust, drove a 45% surge in revenues to e-commerce websites in Ireland for an incredible third year in a row. The drivers of this growth are not as complex as cryptocurrencies and artificial intelligence. Instead, the digital economy of Ireland has grown because Irish consumers are transacting more online to the tune of a 32% increase in transactions. 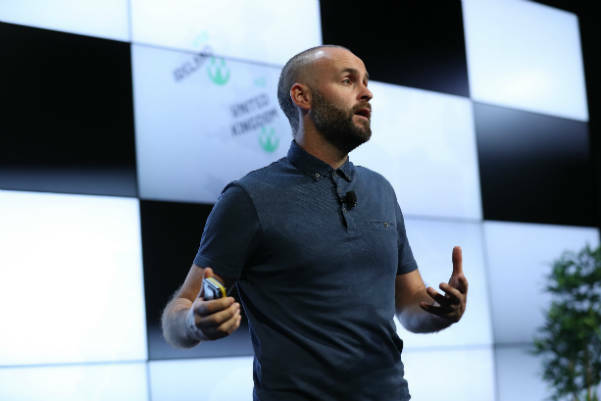 On what lies ahead and how e-commerce operators can take advantage Coleman says: “The growth to date has been driven by digital media duopoly Google and Facebook and this seems set to continue. However, in 2018 there are alternatives for savvy marketers. Pinterest has recently launched an ad offering which can beat Facebook on engagement and cost." Our data reflects 3% of Ireland's digital economy and provides insight into e-commerce sites primarily hailing from the retail and travel verticals. 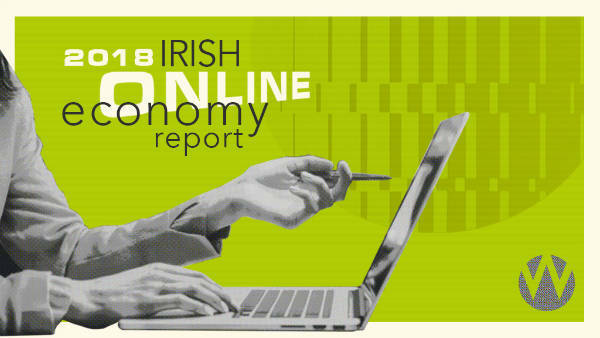 Read the full report to gain a full insight into how the online economy of Ireland has evolved between 2016 and 2017.